Wow!!! Great review!!! I like it!!!!! So the phone just sees the Mini2 it is paired with. When the Mini2 is by itself it acts a single mono speaker. When the Mini2 is connected to another Mini2 then it keeps one left/right channel for itself and the other right/left channel is out the 2nd Mini2? Well that is where I am skeptical, I think they are just two mono speakers. Did you modify the left/right channel so could independently control volume per pair so it is true stereo? 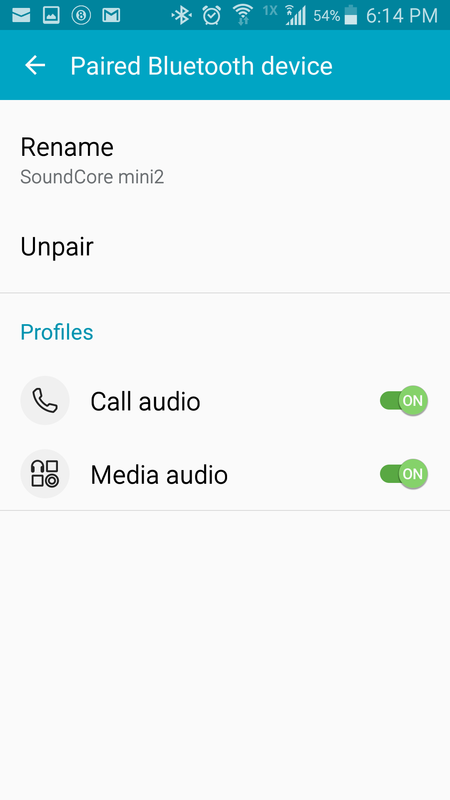 Correct, the phone only sees the speaker its paired to. And yes, I did split the signal so it's left and right independently. I have had the original Soundcore Mini for about a year, and it definitely produces amazing sound for its size (and especially price). However, I never could get it to tune through the FM radio- the instructions weren't very clear, and the process seemed very complex. To this day, I still haven't been able to figure it out. Any advice? Have the mini. I uses the AUX cable as the antennae. So use some old bust earphones for example to have a wire with the 3.5mm plug. You work at the depot? I use to work at one here in Texas about 4 years ago. 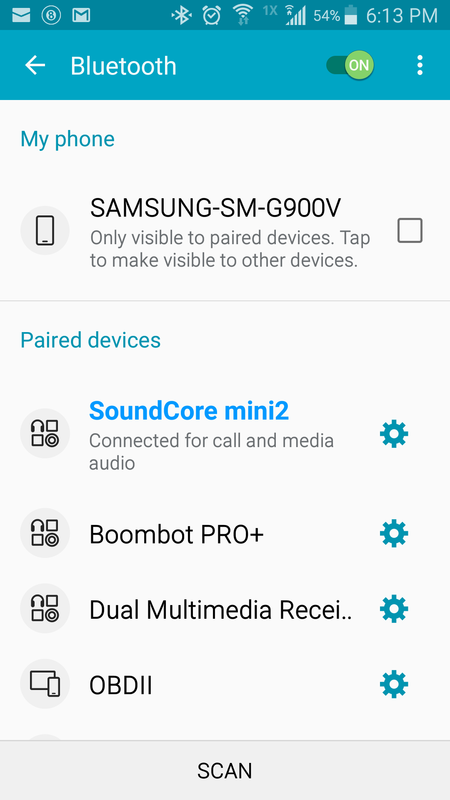 So when you have a pair on your phone's Bluetooth settings you only see one of them? Also would only connect using an aux cable to one of them work? Correct, only one pairs to the phone and the other syncs to the speaker itself. I don't have any auxiliary cables to test how that would work, I'll try to grab one today and test it. You didn't happen to encounter this issue, did you? Does anyone know if the Mini 2 sounds better than the JBL Go? My interest is moving around house and rooms and a continual sound coverage. Currently I solve this via either a Nano a-la-medallion man, or buds Life.